Wyl Menmuir was born in 1979 in Stockport. He lives on the north coast of Cornwall with his wife and two children and works as a freelance editor and literacy consultant. 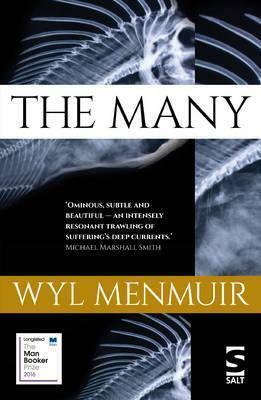 The Many is his first novel.